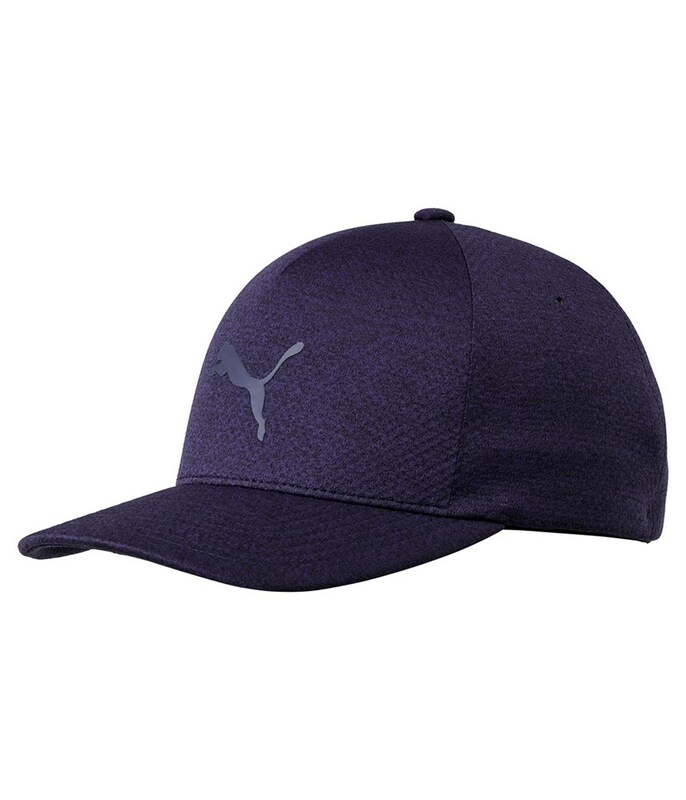 Another stylish cap from Puma Golf, they grey puma logo on the greay fabric looks just great - also to be worn off the golf course. Very pleasant fabric. 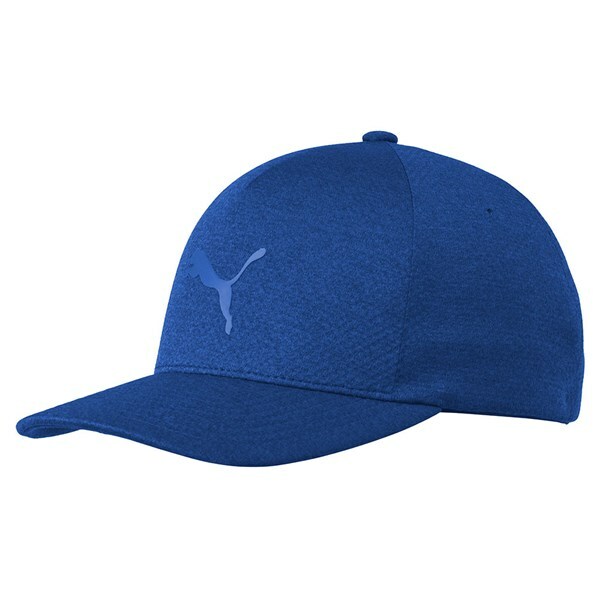 The Puma evoKNIT cap features a moisture-wicking headband that will enhance comfort and performance levels. Made from a lightweight polyester featuring a flexfit technology that will enhance the fit. The peak has a slight curve that will give you fantastic coverage and protection from the sun.